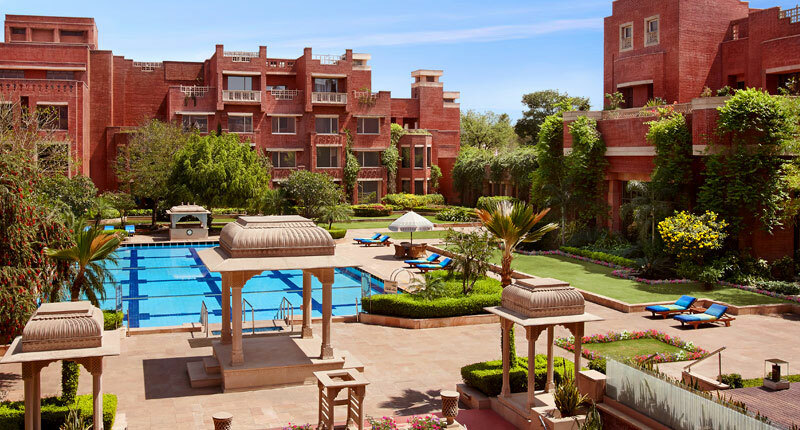 Check out some of the beautiful hotels you can choose to stay at during our Desert Kite Festival in Jodhpur and Jaipur. Very pleasant cross between a boutique hotel and a home-stay. Four star comfort, centrally located. Excellent budget hotel in a convenient location. 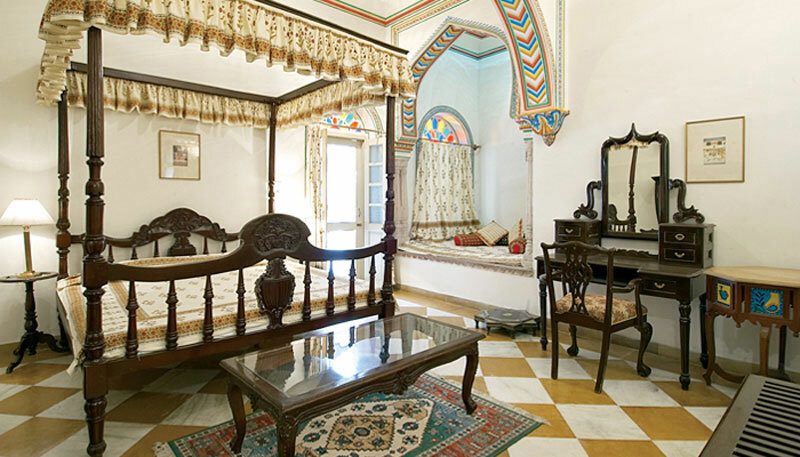 A lovely heritage hotel with traditional Rajput hospitality. Old world charm in the heart of the city. Excellent location, extremely comfortable home-stay. Five star luxury by the ITC Group. About 11 km outside Jaipur is the beautiful Amber Fort, most notable for its artistic style which integrates both Hindu and Mughal elements of architecture and decoration. An elephant ride takes you up to the fort (you could always choose to go by car), the rugged exterior of which is in marked contrast to its lavish interior. The walls are covered with paintings, carvings and stunning ornamentation.